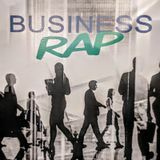 Business Rap is dedicated to creating content that inspires the ideas that propel the business community forward. Bringing together top business owners, leaders, communication experts, journalists and academics to have thoughtful, important and in-depth roundtable discussions on a wide range of business topics that both educate and entertain. You can listen to archived shows and live broadcasts on our website, businessrap.biz. 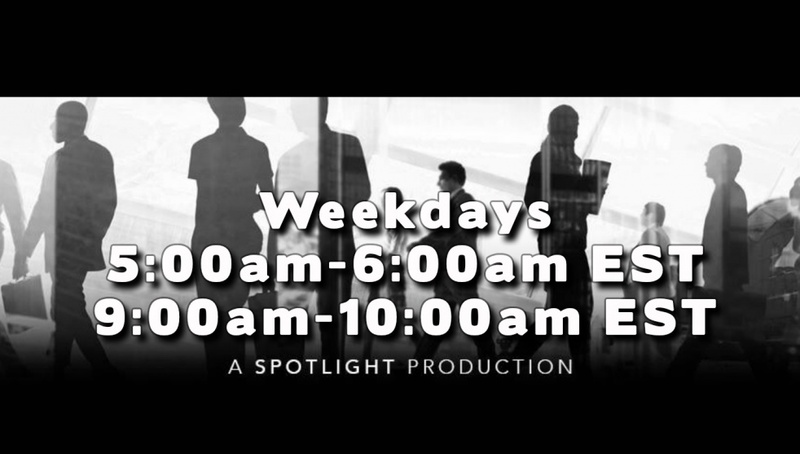 You can also listen to us on ... Más informaciones SpotlightRadioNetwork.com, Monday-Friday from 5-6 a.m. and 9-10 a.m. Follow us on Facebook, Instagram, LinkedIn and Twitter for show updates and inspiring business content. Business Rap - Tony Cuthbert: "Michigan Airports"
Business Rap - Tony Cuthbert: "American Made"